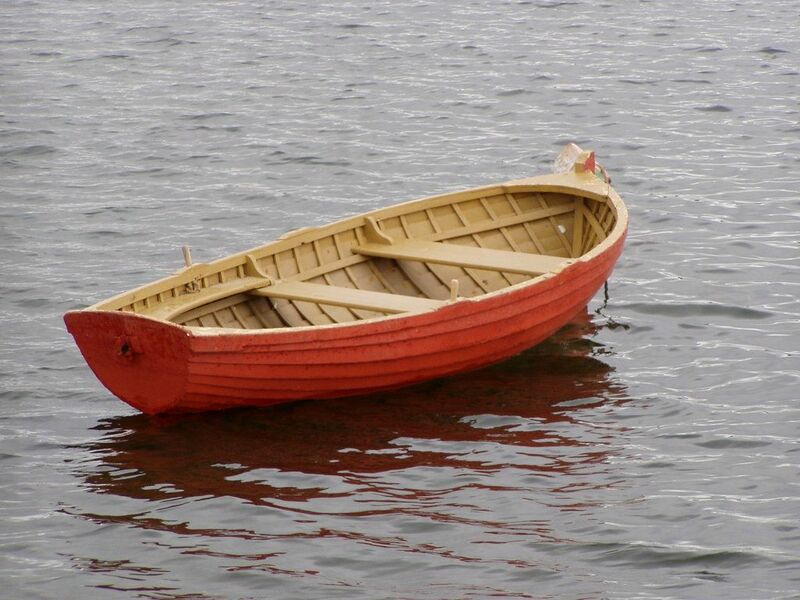 Wa'apa means rowboat or skiff. This is a terrific Double Slack Piece with a vamp that utilizes a special technique called “Hammers From Nowhere”. Its a great ornamental and guitaristic approach to the Hawaiian turn-around (vamp) and its lots of fun to play! I enjoyed writing this piece and tried to give it a good "old time" sound and feel.